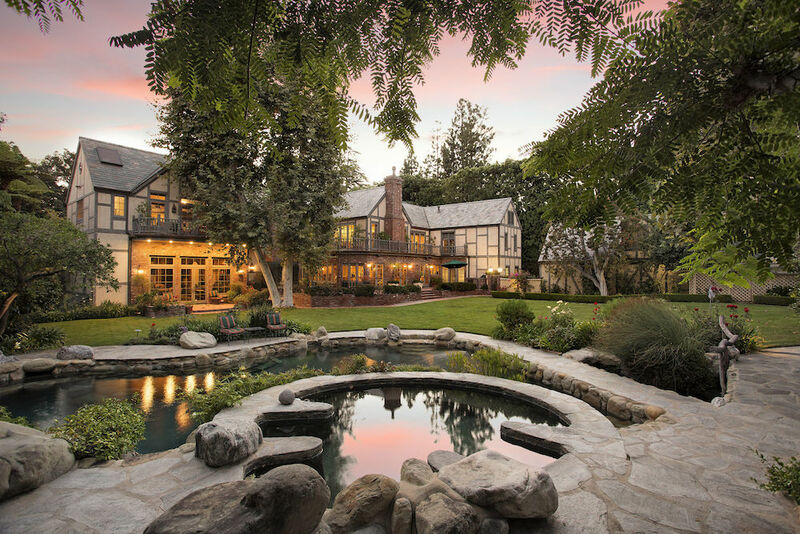 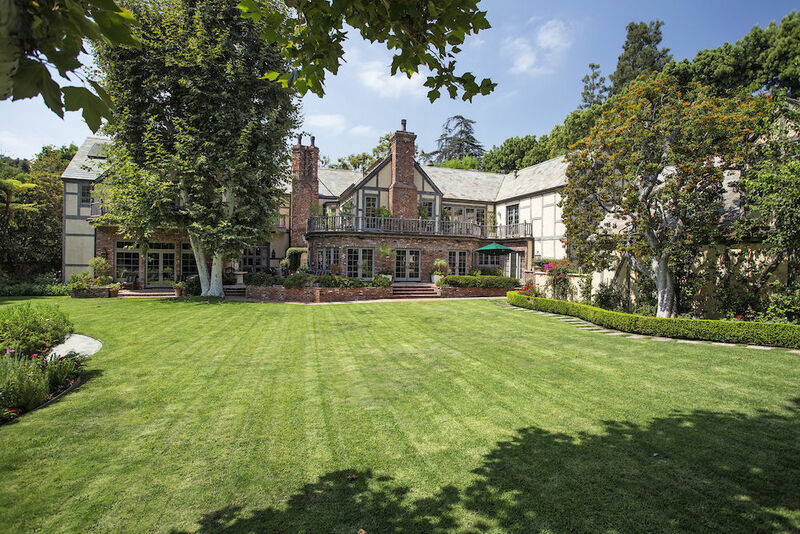 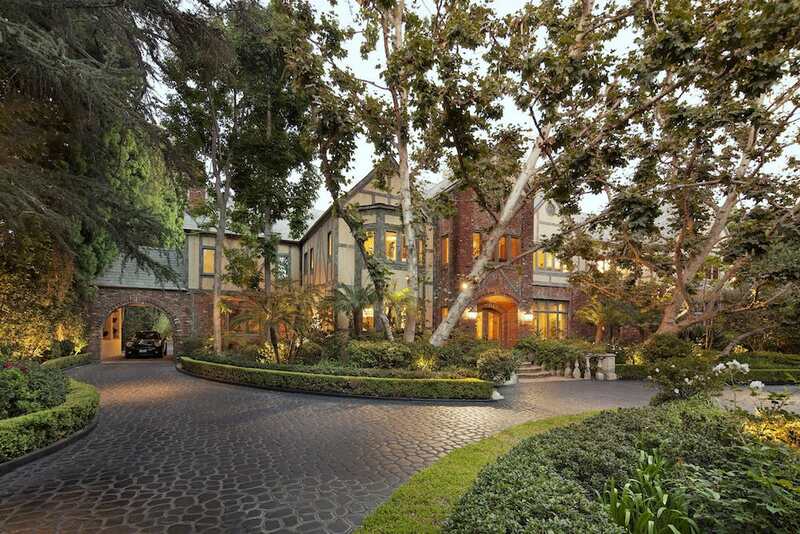 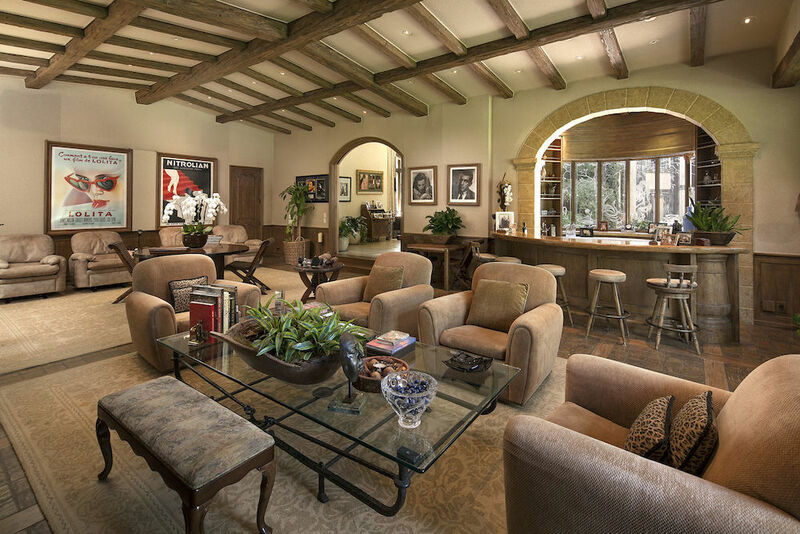 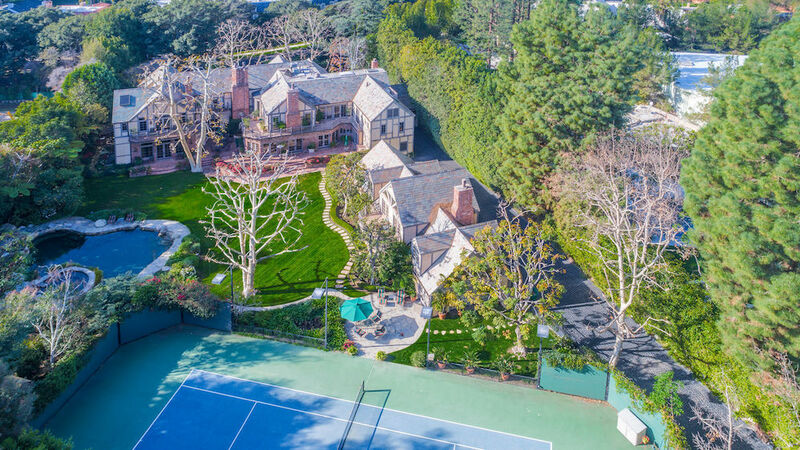 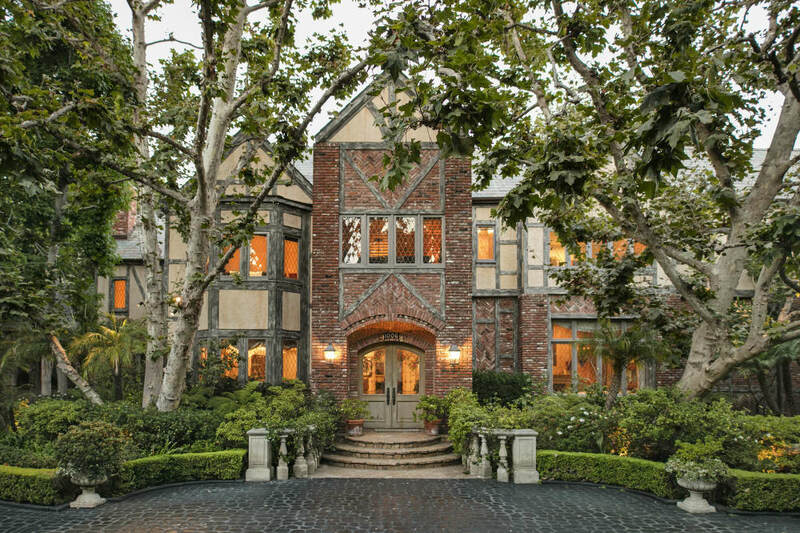 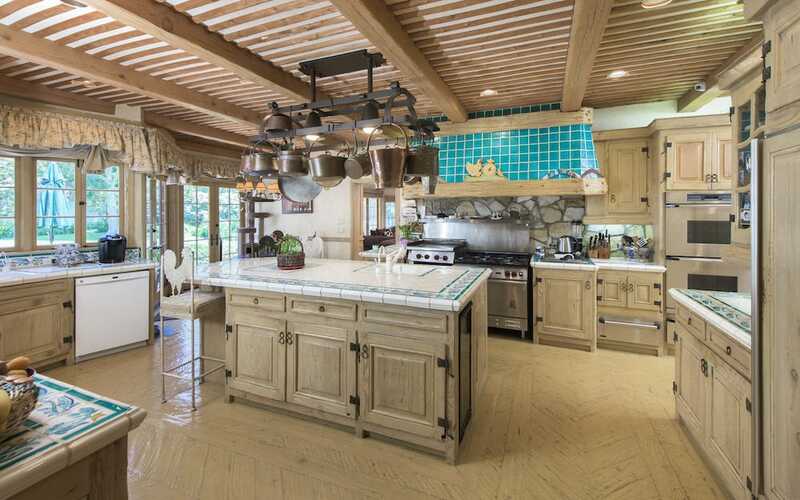 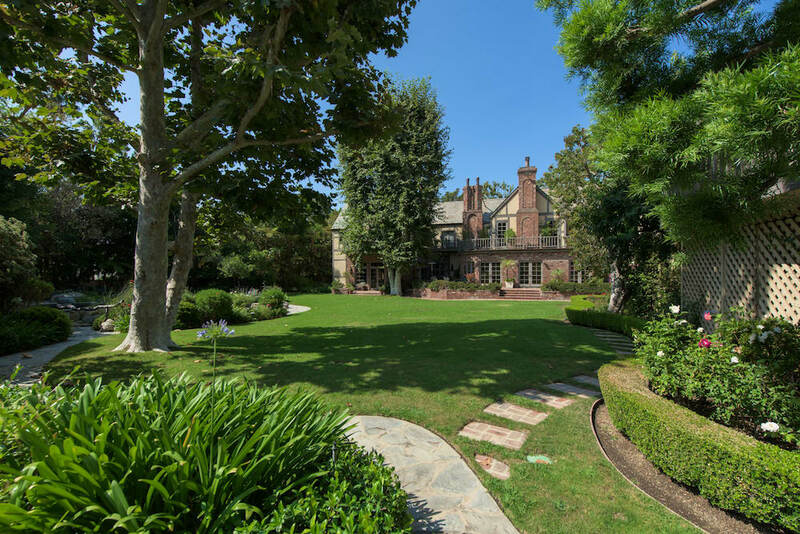 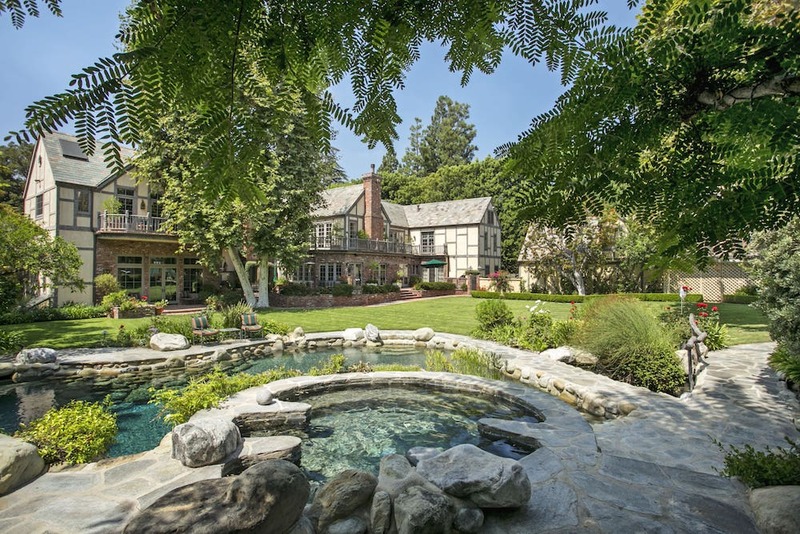 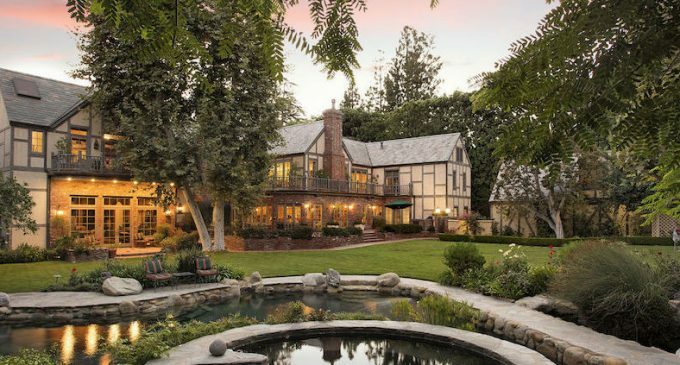 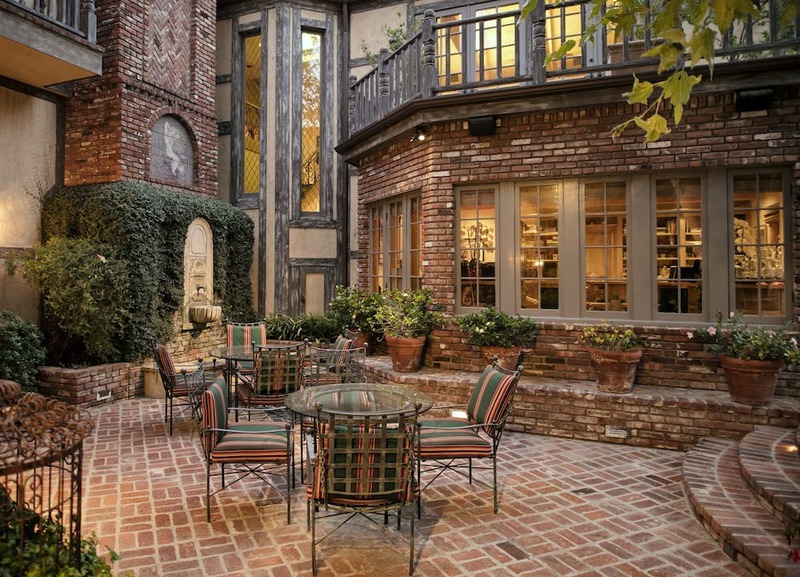 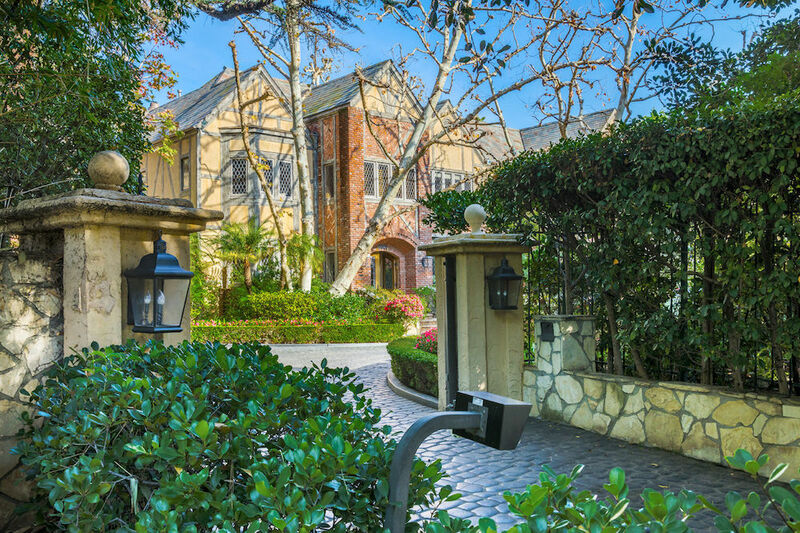 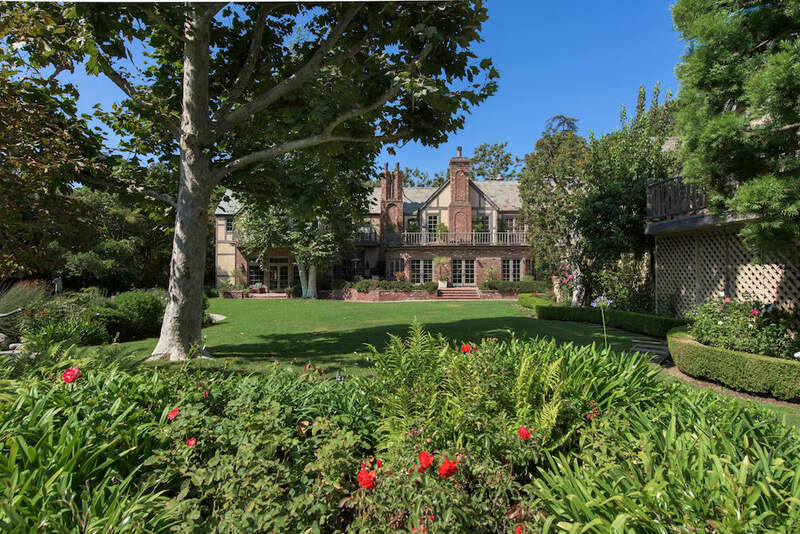 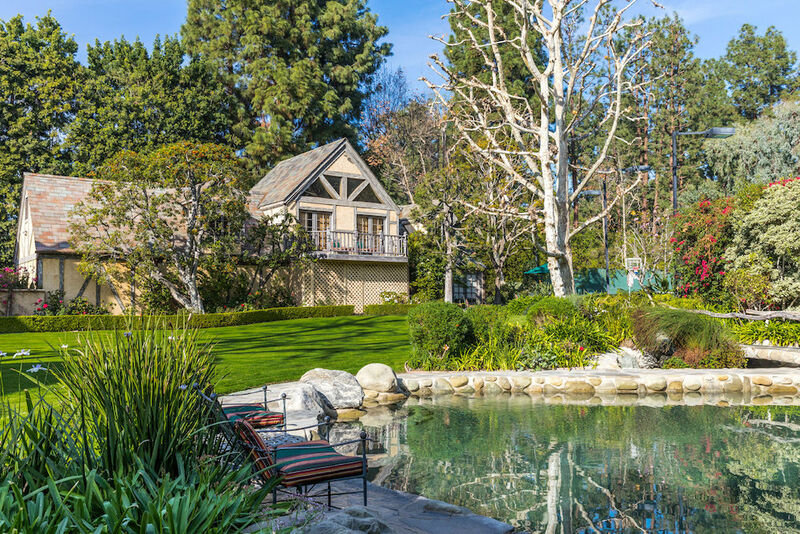 The former home of Harry Warner, the original head and founder of Warner Bros Studios, has been reduced to $32,000,000 in Beverly Hills, California. 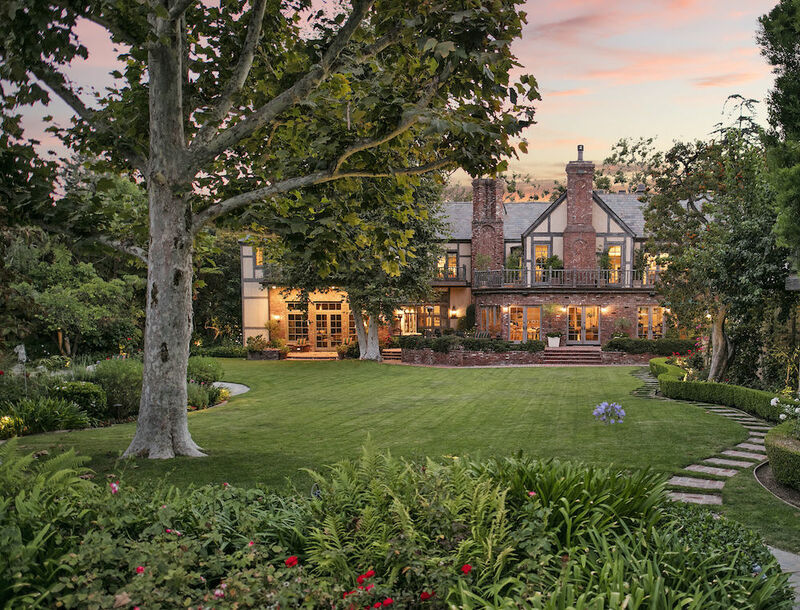 The landmark property was previously on the market in early 2017 for $39,999,000. 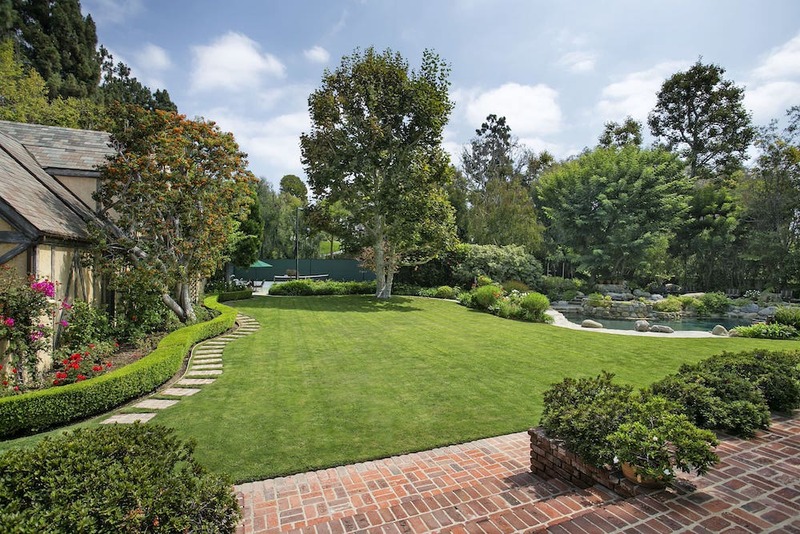 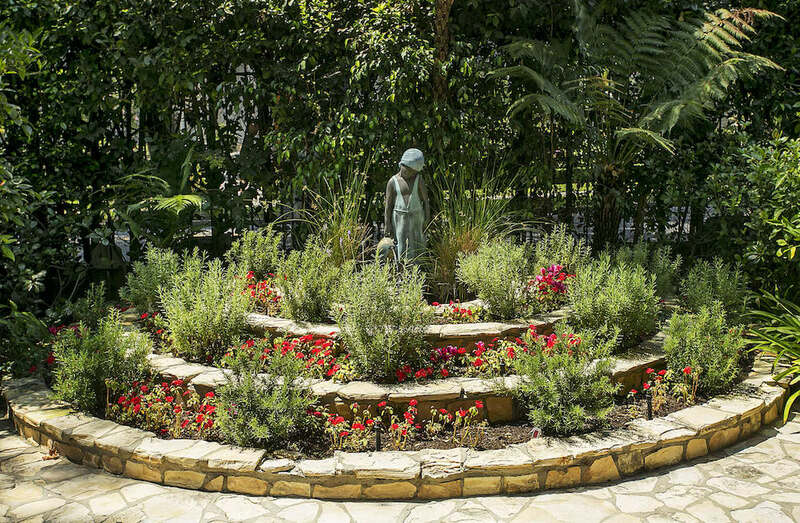 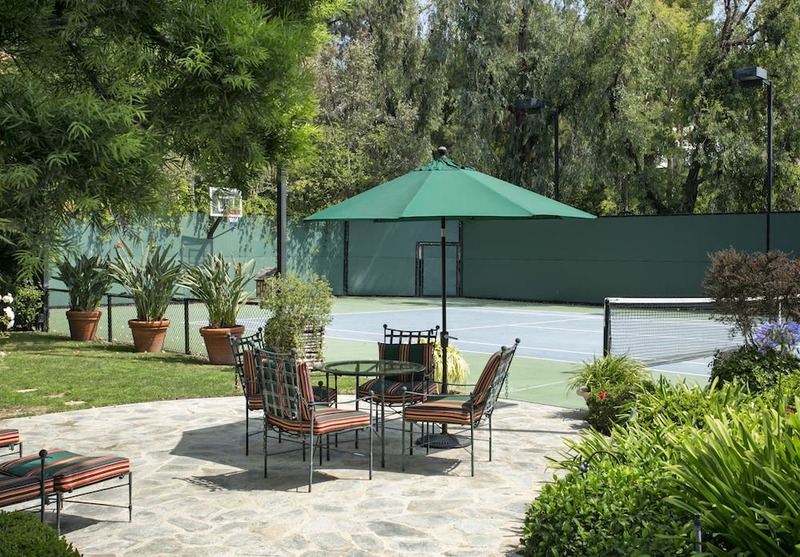 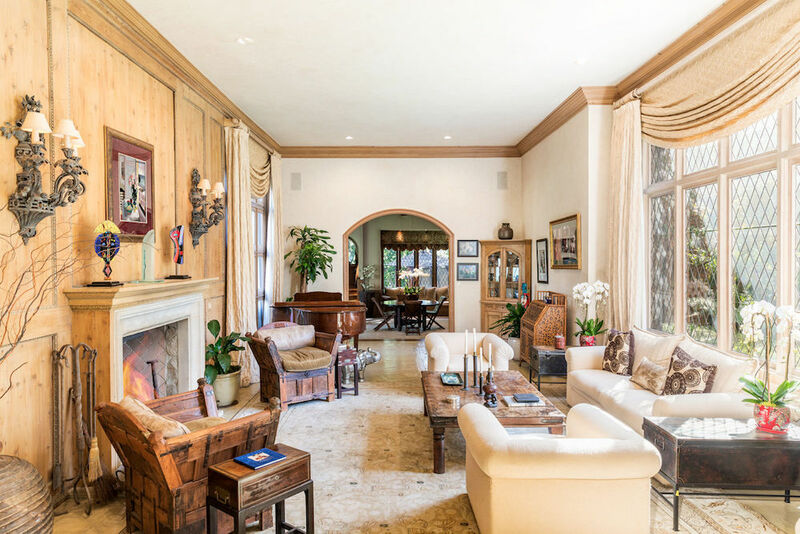 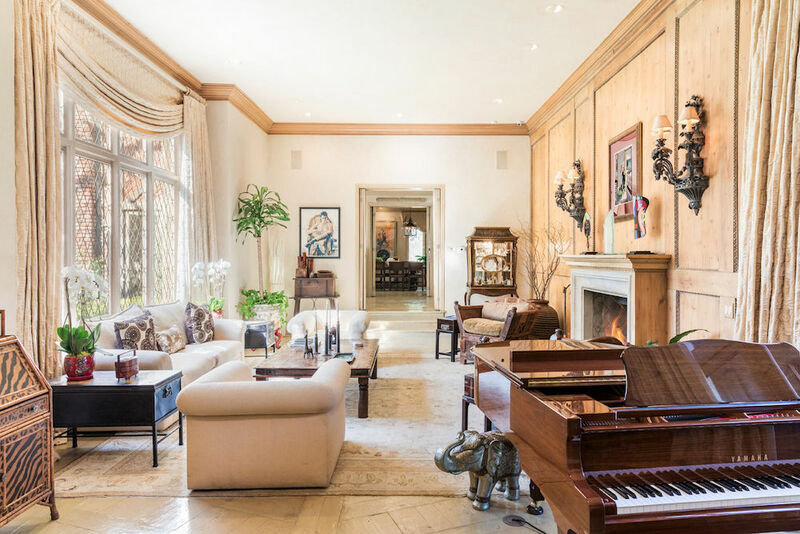 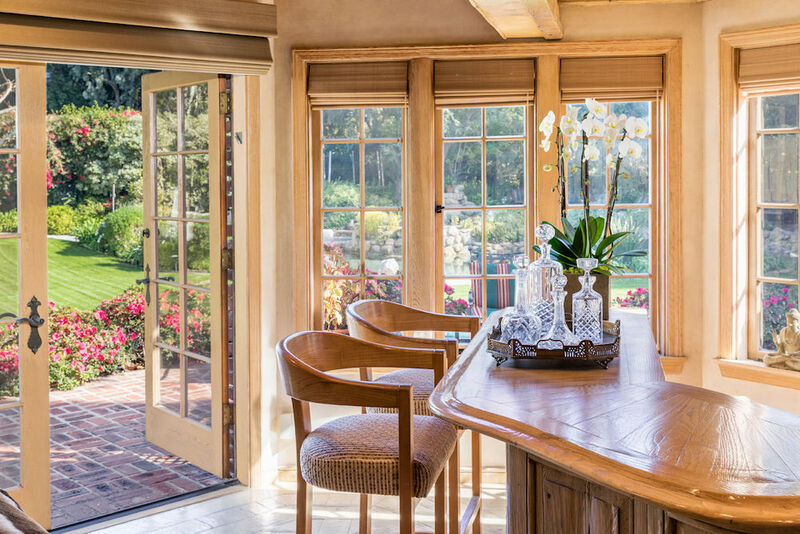 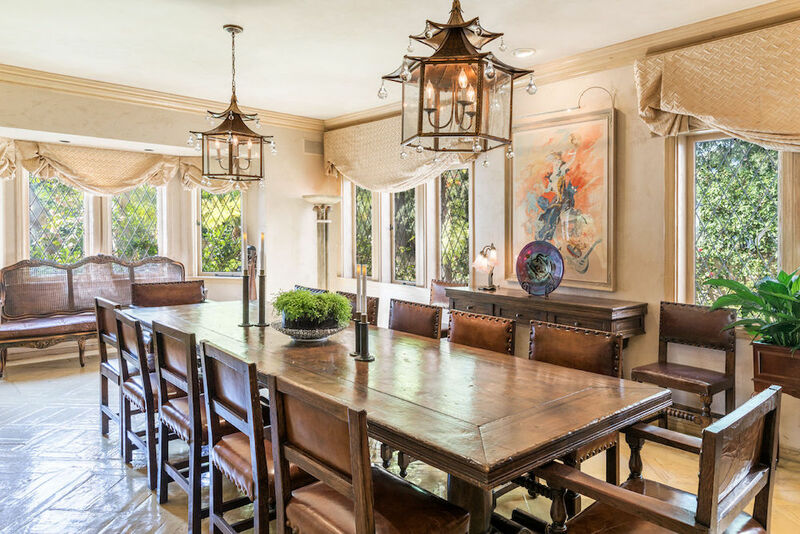 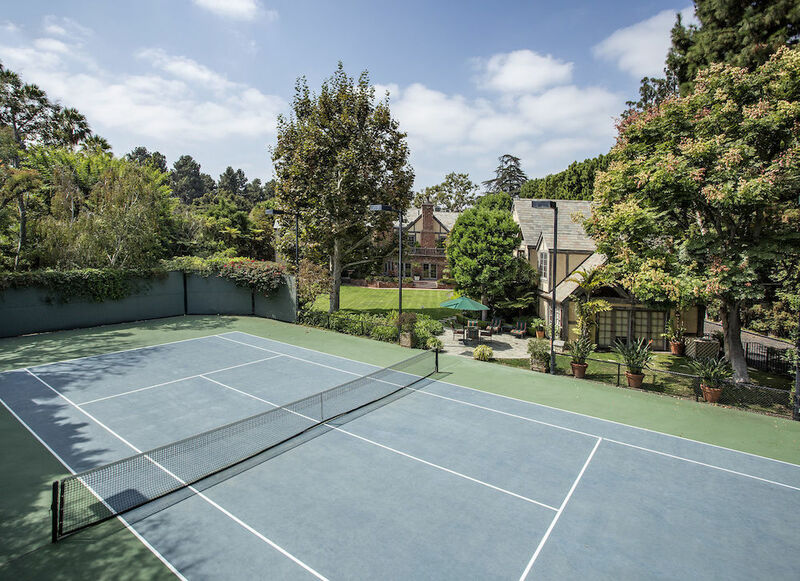 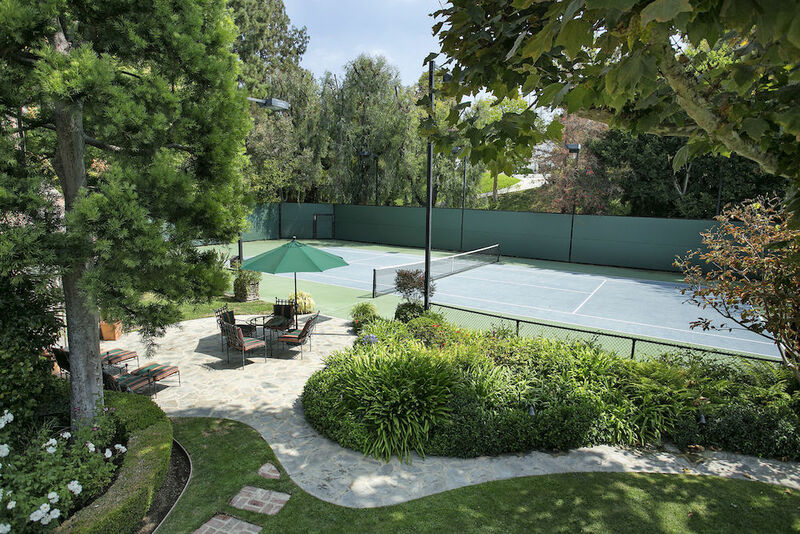 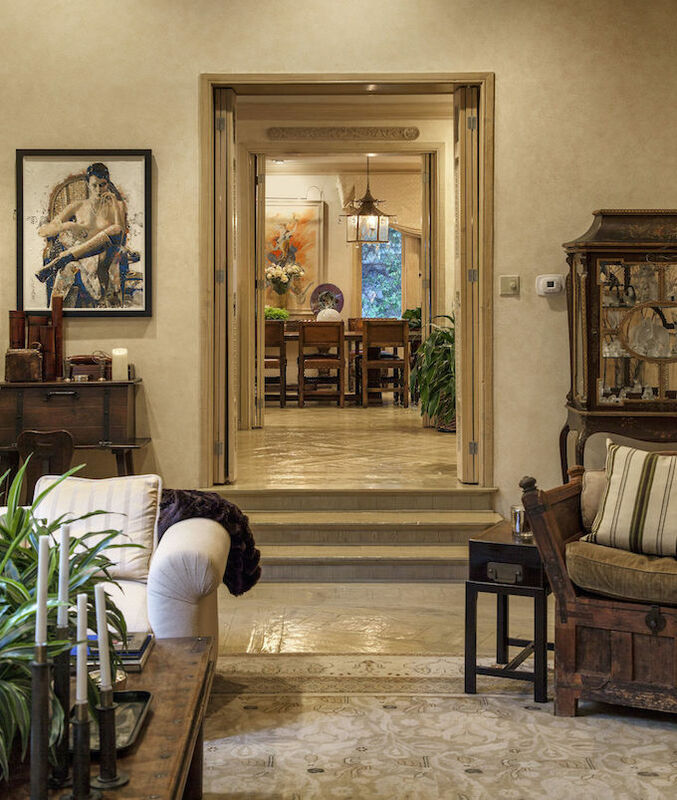 The 13,000 square foot main residence was designed by renowned architect Paul Williams in c.1923 and is located only a block from the famous Beverly Hills Hotel and minutes from Sunset Boulevard. 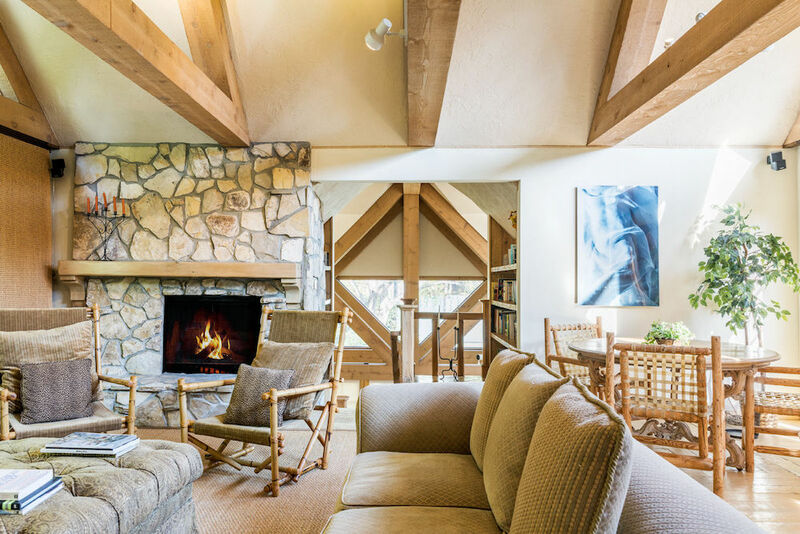 Grand scale public rooms with hand-hewn herringbone floors, intricate hand carved wood paneling and leaded glass windows throughout. 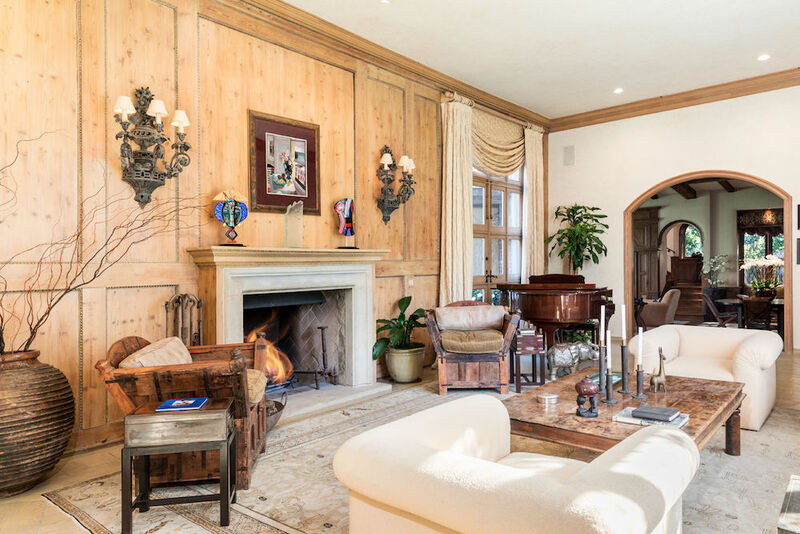 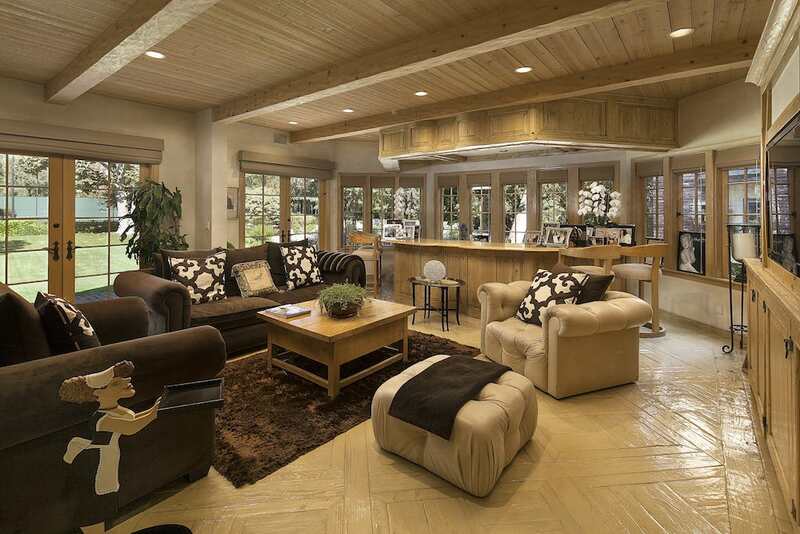 There is a formal dining room, living room with oversized antique fireplace, separate family room with bar, large eat-in kitchen, billiard room and private office. 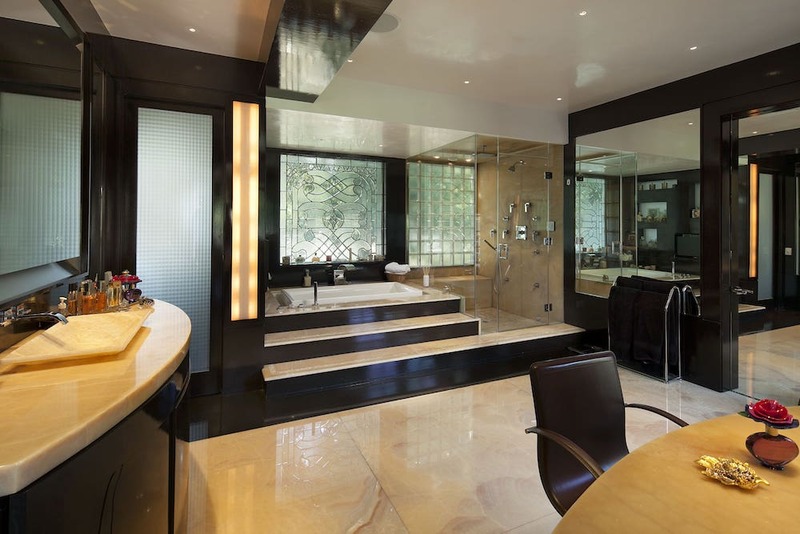 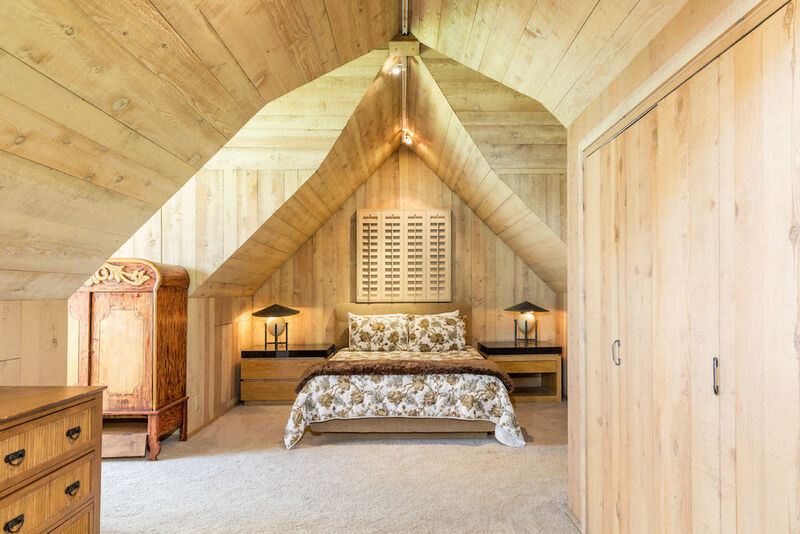 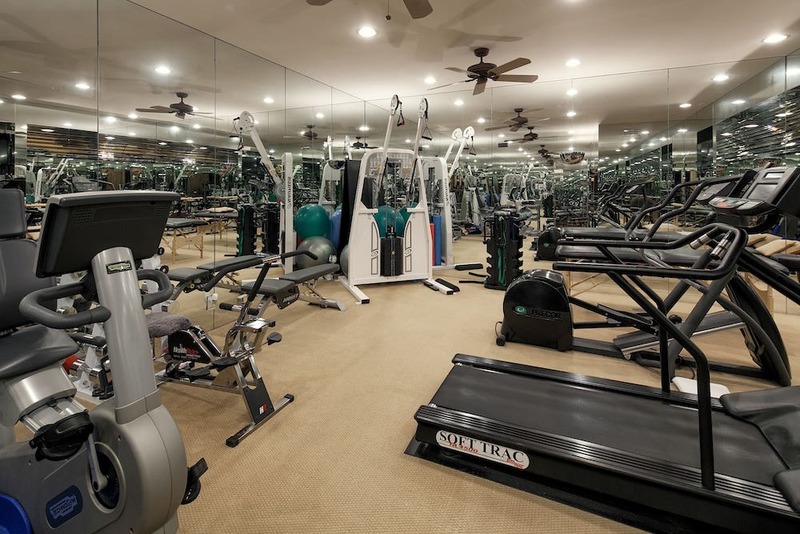 There are 7 bedrooms & 9 bathrooms throughout, including a main floor apartment and guest house. 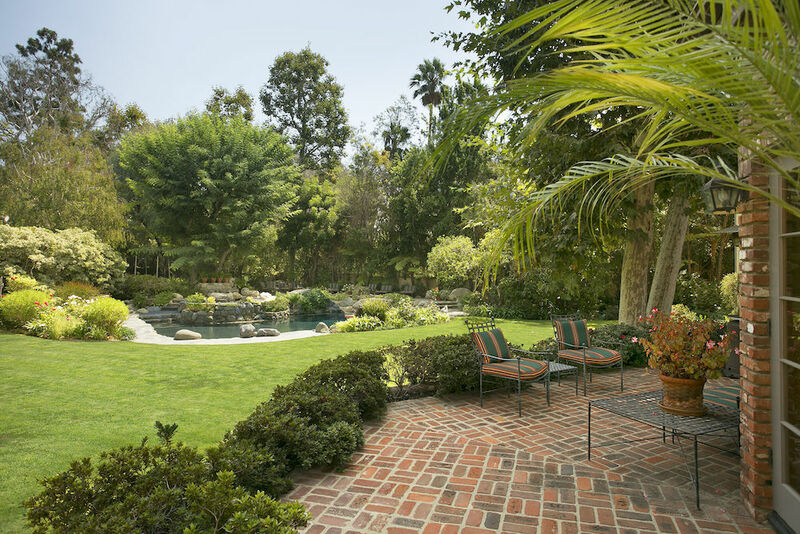 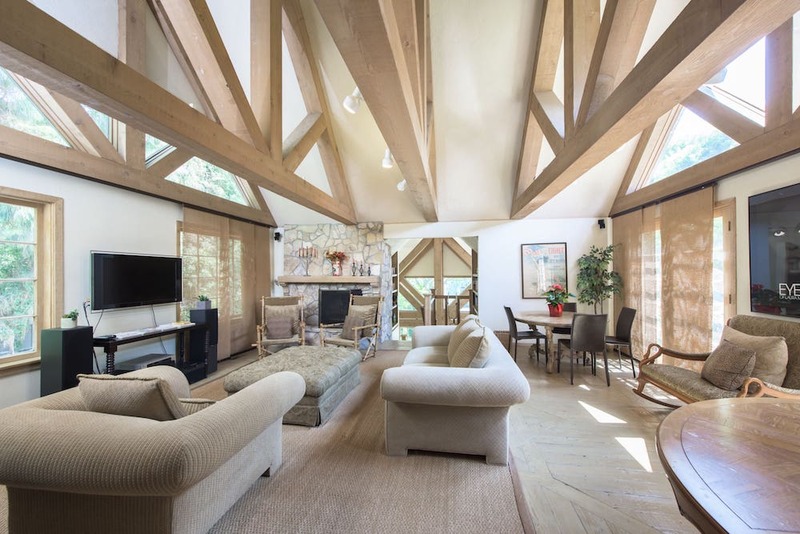 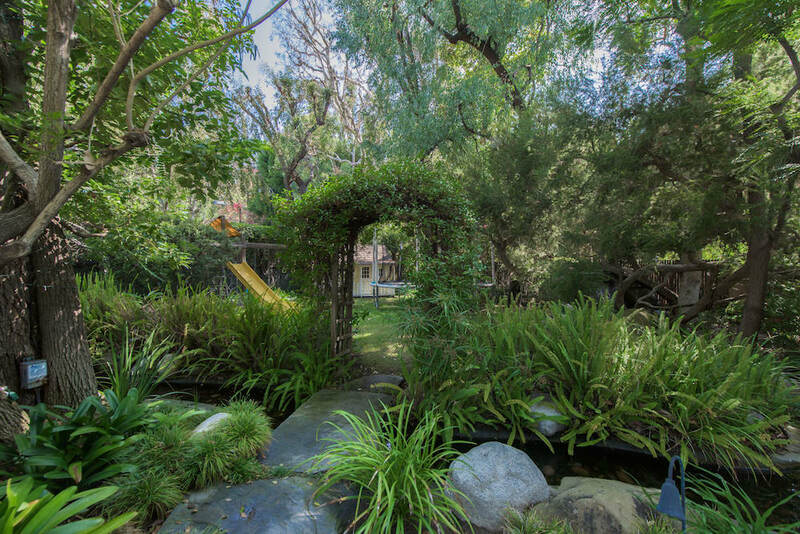 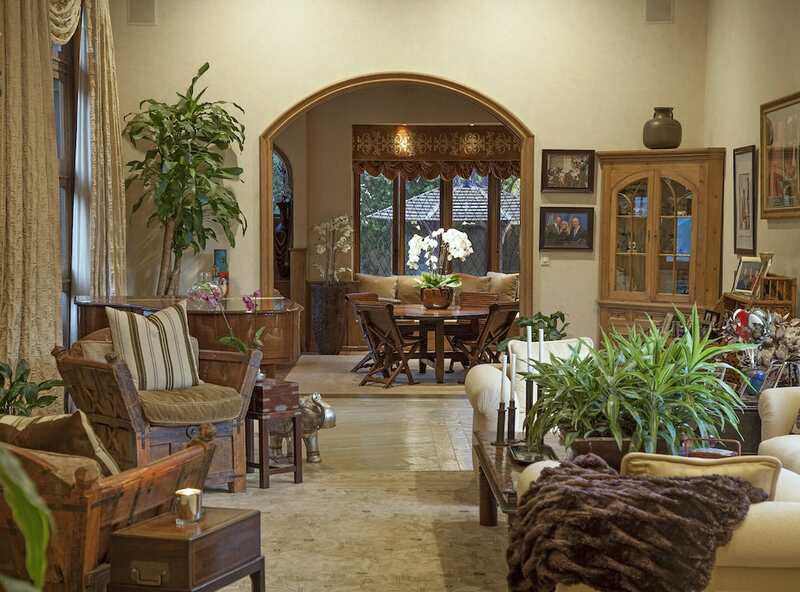 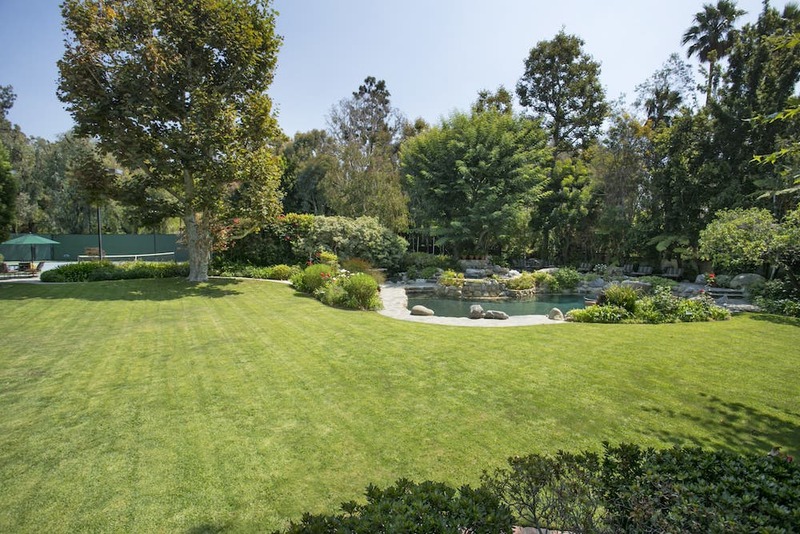 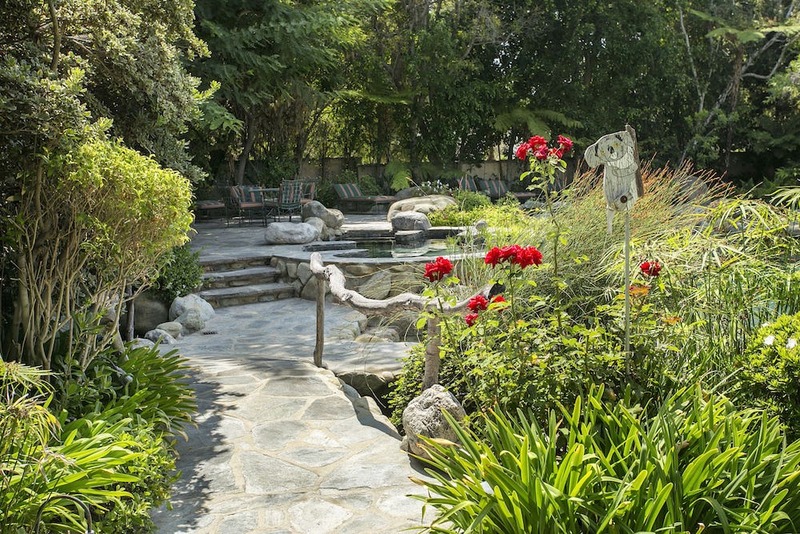 The 1.14 acre estate is beautifully private with rolling lawns, a lagoon pool, waterfalls and mature trees. 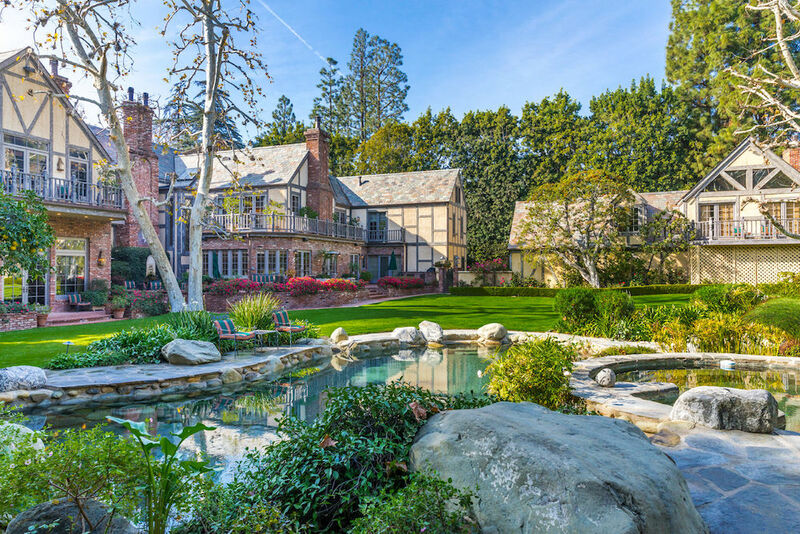 This landmark property is on the market for $32,000,000 with Steve Frankel.